Frontier Developments has created a new space station in tribute to the late Terry Pratchett in its space trading sim Elite: Dangerous. The author of the long-running and widely beloved Discworld series died last week at the age of 66 after a long battle with Alzheimer's disease. To honour him, the game makers have added a location called Pratchett's Disc starport. This is a space station which orbits the planet Vulcan in the latest patch, located in system HIP 74290. 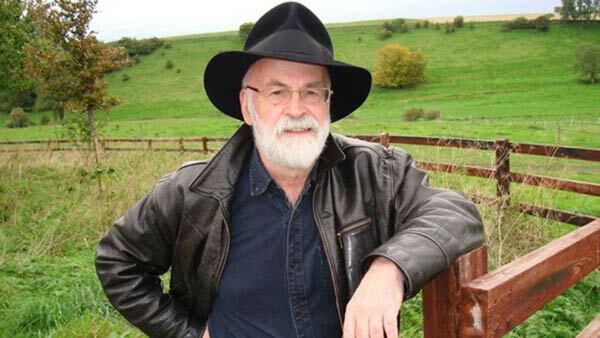 "At Frontier we have a great many Pratchett fans on staff and we were all saddened to learn of his passing. 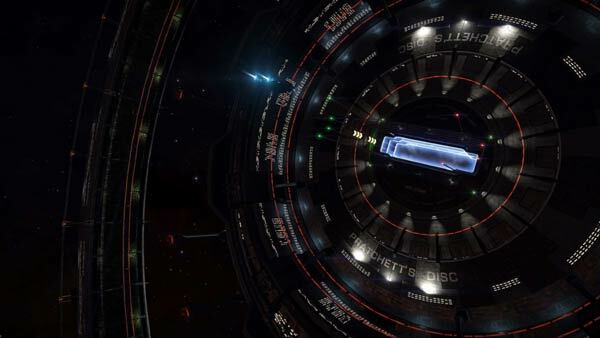 The sentiment was reflected by our community so we felt it would be right to remember him in Elite: Dangerous," Executive Producer Michael Brookes told Eurogamer. "For me personally, Terry Pratchett was one of very few authors whose books I could buy without needing to read a review or even ask what the story was about. His talent for social commentary, humour, unforgettable characters and vivid worlds not only provided joy as a reader, but inspiration as a writer." The epic space game also recently added a tribute to commemorate actor, author, director and singer Leonard Nimoy. Nimoy tragically passed away at the beginning of the month, aged 83, due to chronic obstructive pulmonary disease (COPD) which he attributed to cigarette smoking. Previously, in the PC gaming realm, Nimoy lent his voice to Spock in Star Trek Online. Elite: Dangerous is currently available on PC and is coming to Mac, PS4 and Xbox One at some point this year. Wonder how many sites will implement the Clacks “Sending Home” code for Terry?